This blog follows on some of my personal and professional life, with images from interesting moments & feature images from each shoot. 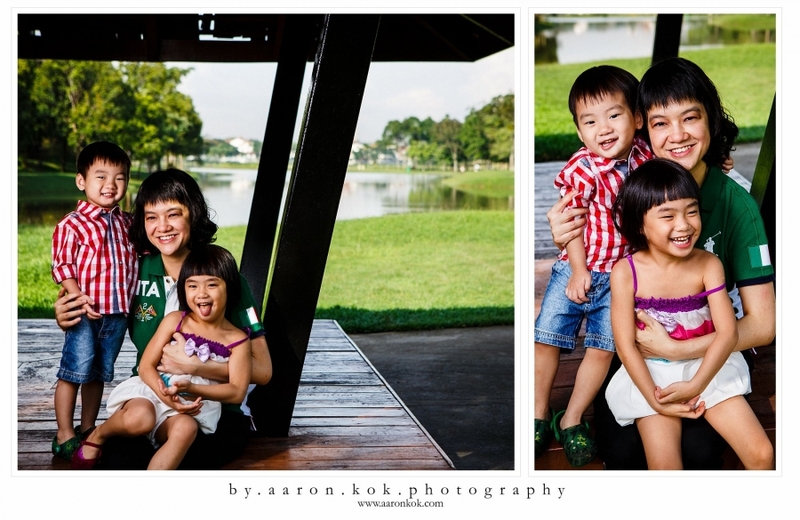 My last session of the year, and one of my fav session too, Children portraits! Met up with Aidan & Aj’s mom at a nearby park in the morning for some get to know-each-other before the session starts. As usual, I always try to start with a “formal” portrait before letting the kids have fun at the playground. One of my most interesting & eye opening experience during a session is a recent commission to capture the students & teachers of a specials needs school in Singapore. I’m very impressed & really appreciate the care & patience the teachers & parents of special needs children, within the 2 days of spending time with them at their schools. Below is an except from their website. Established in 1992, Rainbow Centre Singapore is a registered charity with the Registry of Societies and granted the Institute of Public Character (IPC) status under the Charities Act. 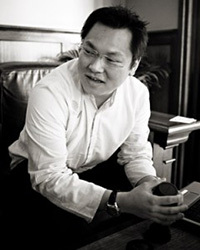 The Centre runs two special education schools and two early intervention centres at Rainbow Centre – Margaret Drive School campus and Rainbow Centre – Yishun Park School campus for children with special needs. Both schools adopt a holistic developmental curriculum in areas of language and communication skills, cognitive skills, social and emotional skills, fine and gross motor skills, and adaptive daily living skills carried out by a multi-disciplinary team of trained Special Education Teachers, Speech Language Therapists, Physiotherapists, Occupational Therapists, Psychologists, Social Workers, and Music and Art Therapists. Below are a selection of photos from the schools, and I hope it shows of the warmth and the fun I had while photographing them. Anyway, here’s a small sampler from the session. Do Not Open till End-Of-March! I can’t wait to meet the lil-bundle-of-joy soon! Quick, awesome & easy portraits with prints was given away courtesy of Digital Mall in conjunction with their Camera Fair recently. I was commissioned by Digital Mall to provide their customers a free portrait & print as a thanks for shopping in Digital Mall. We provided a make over by JoJo Artistry & a session of quick portraits plus one free print using the Epson PictureMate PM310. It was a blast shooting this 3 day session. We had to be quick, awesome & make sure everyone to be at ease & be gorgeous in front of the camera, and all the while in front of a crowd too! Prints are ready within less than a few minutes with little to no waiting time. Here’s a few shots of our studio for 3 day. Here’s a slice of the captures from all the sessions. The team that made it all possible! 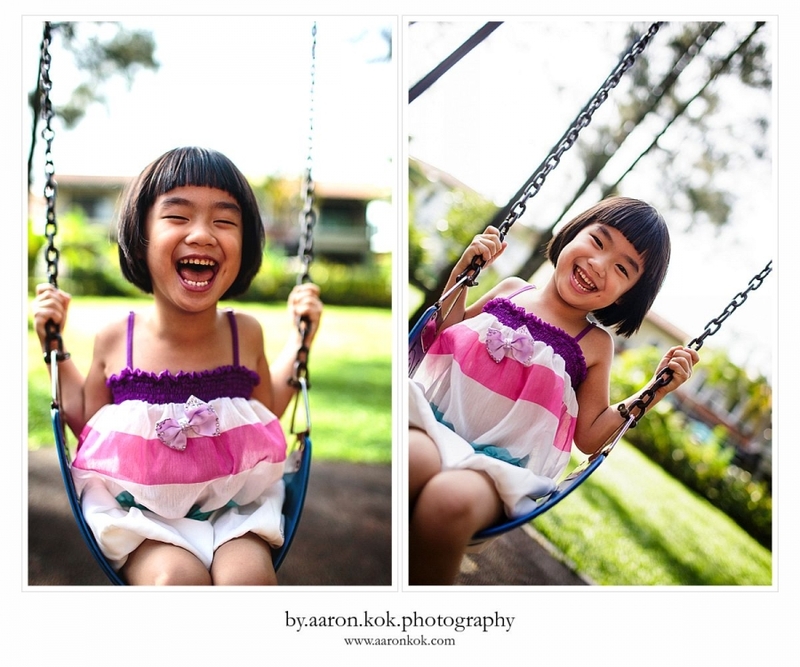 As usual, just drop me an e-mail at INFO@AARONKOK.COM or call +6012-3738200 to arrange any portraits session or if you also have a red carpet event you need coverage on. As promised in the earlier blog, I introduce to you, Amelie, a cutie at only 2 weeks young when I captured her. She’s very easy to work with as with her proud parents during their sessions earlier. 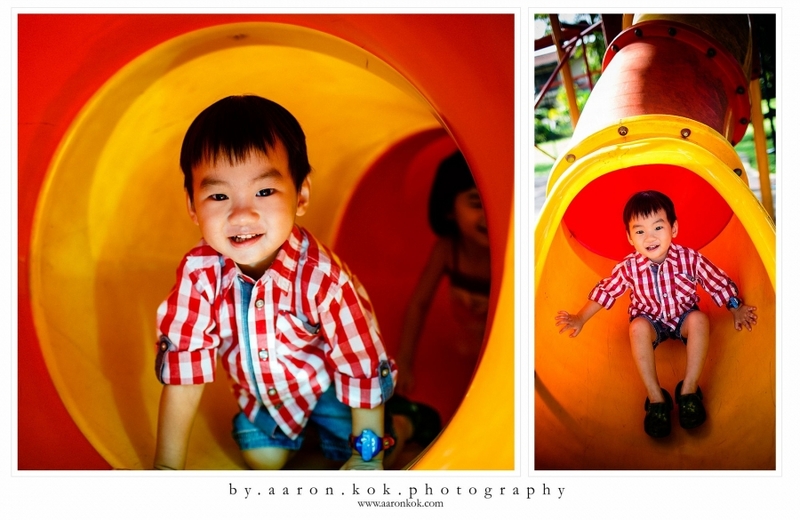 To arrange a newborn session, just drop me an e-mail at INFO@AARONKOK.COM or call +6012-3738200. Just contact me a few weeks before your due date to discuss on the schedule & the preparation required to capture your precious newborn. The amount of happiness, no-one can measure! Be strong of mind, loving, caring – all that is wealth! ShaShinKi.com – Malaysia's Online Camera Shop! © 2019 by.aaron.kok photography|ProPhoto Photography Website by NetRivet, Inc.